Whether Justice K M Joseph’s transfer to Andhra Pradesh High court from Uttarakhand High court, two weeks after his judgment highly critical of the Central Government, is a coincidence or is there more to it ? 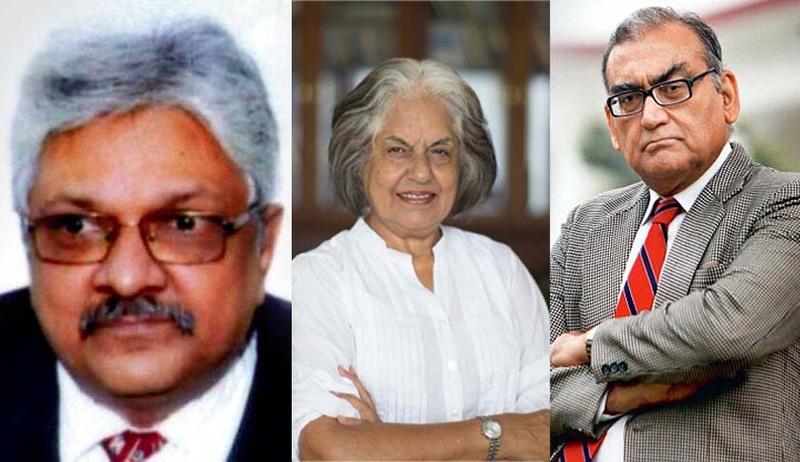 Speculations are on, with Indira Jaising, Senior Advocate alleging that it is politically motivated, on one side and Justice Markandey Katju saying that it is not, on the other. Live Law had first reported the news of transfer of Chief Justice of Uttarakhand High Court Justice KM Joseph to Andhra Pradesh High Court. Justice K.M.Joseph was in news recently since the bench headed by him had quashed the president’s Rule in the State. Acting Chief Justice of High Court of Andhra Pradesh Dilip B Bhosale will be the new Chief Justice of Madhya Pradesh as Madhya Pradesh Chief Justice Ajay Manik Rao Khanwilkar is likely to be elevated to the Supreme Court.